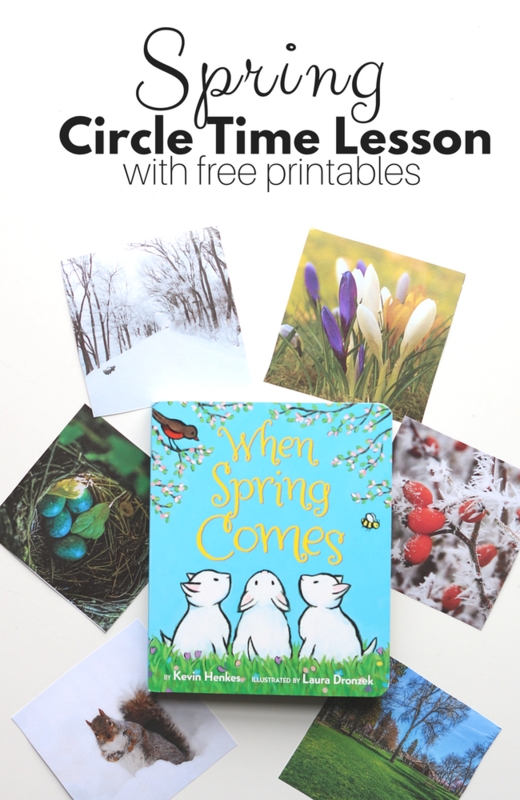 Signs of spring are starting to pop up everywhere and now is a great time to talk about this with your preschool students. 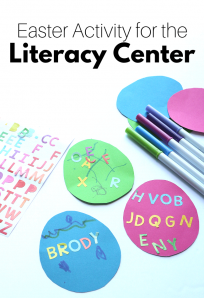 I have a super simple circle time activity for your class and everything you need for it in this preschool lesson plan. 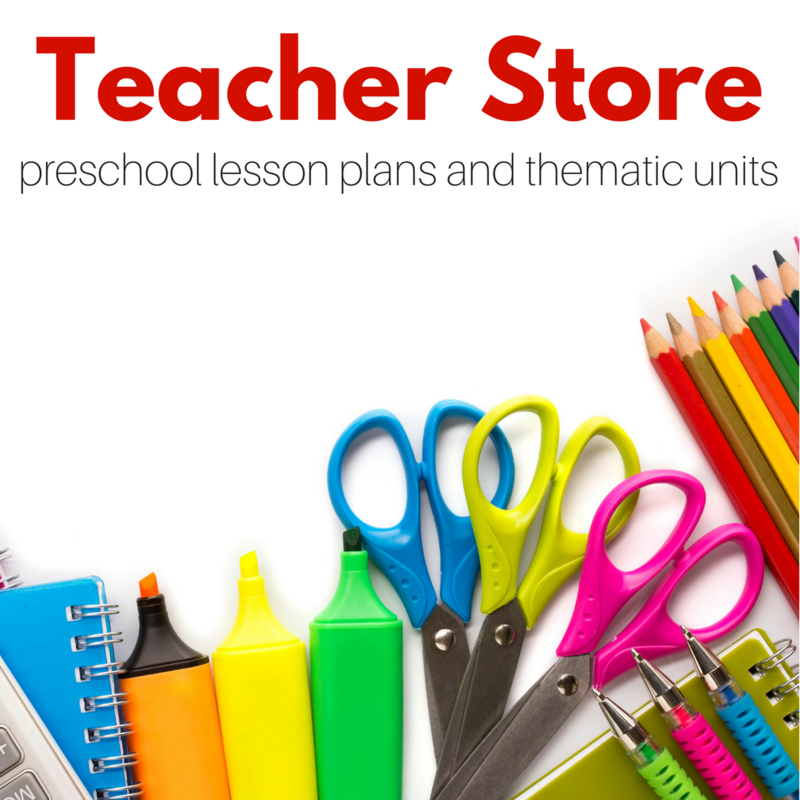 My goal as a preschool teacher at circle time isn’t to teach major concepts or even little facts; it is to give my students a chance to act as a whole group and develop a sense of community. 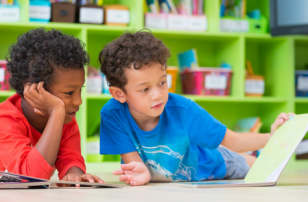 I want them to learn how to act in a group setting, but I want to make sure my expectations of them are not just age appropriate, but realistic for the individual students. I keep circle time short, and that helps everyone to feel like they were successful and as their skills and ability to sit and listen develops I will lengthen the whole group activities I present. Every circle time I do starts with a good morning song that includes every child in my classroom, even if they are not sitting at circle. Want to see a video of this song? Check it out here. After that, for older groups, I do a chant where we count how many people are here today, but I skip this for groups that need an extra short group time. Then it’s time for a story and a short activity that connects to that story, that’s it. 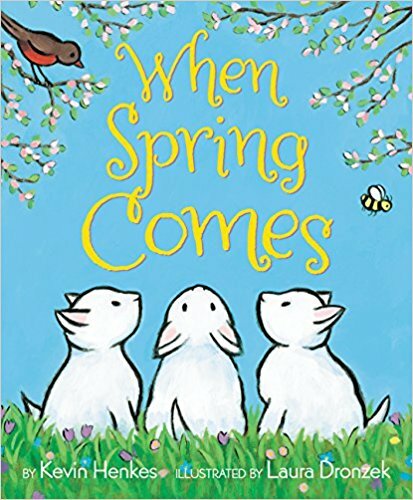 When Spring Comes by Kevin Henkes is a perfect little book about Spring. The book looks at how the world looks during winter “before Spring comes” and then once Spring is here. 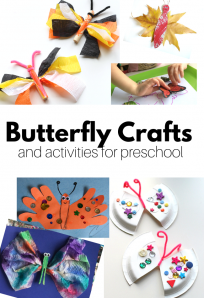 The book covers many aspects of the changing seasons in a very simple way that can work well for very young groups but isn’t overly simplistic for older preschoolers either. The illustrations are beautiful and educational, this non-fiction book has the warmth of a story but covers many facts at the same time. Great choice for this time of year! 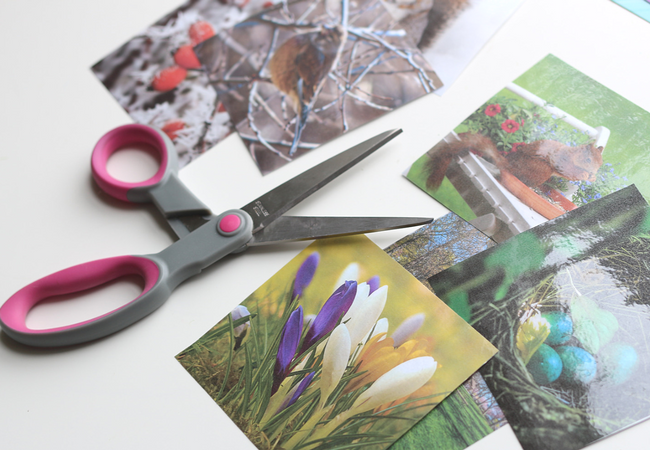 Spring & Winter photo printables. Click here to download. 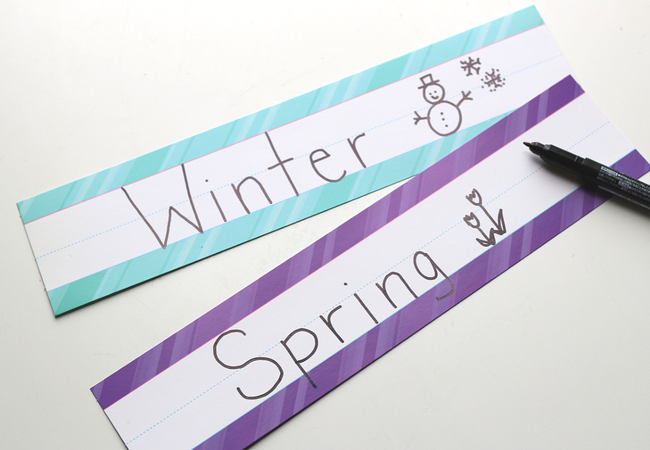 Write winter on one sentence strip and spring on the other. Pop them in your pocket chart. 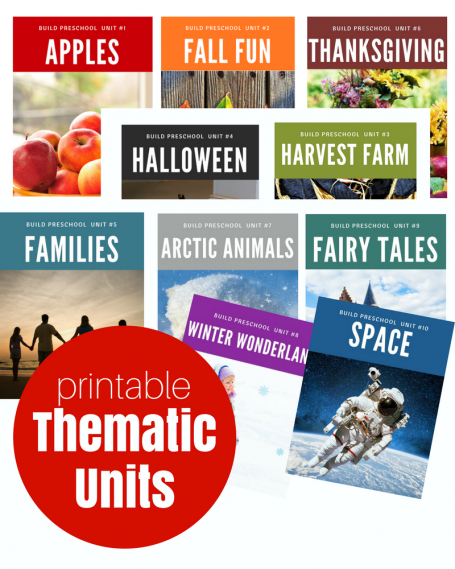 Print out the printables – there are eight photos in all. Cut each out, and the laminate is you want. I like to laminate because I like to put this out as a free choice/center time sorting activity following the group lesson. After reading the story ask your students if they have seen any signs of spring around your schoolyard or in their own yards. Stand up and walk to a window and together look for any more signs of spring. Return to the circle time and ask the children if they would like to be season detectives with you today. 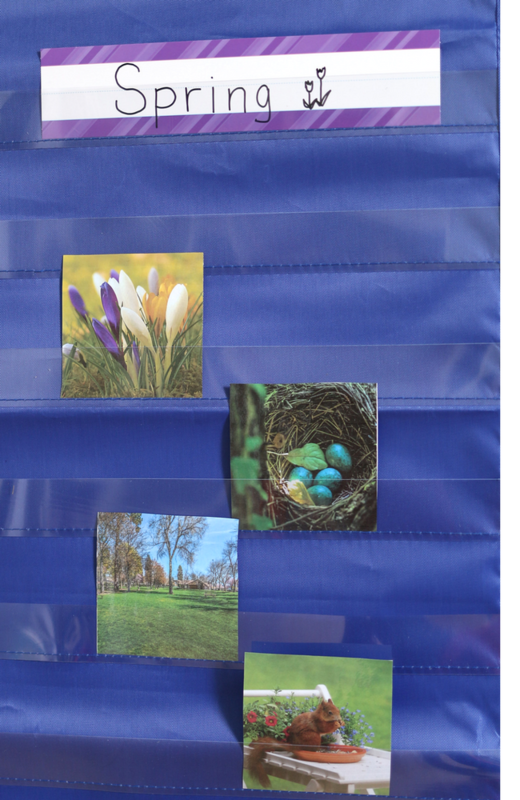 You have eight pictures, and you need them to help you sort them into two categories; winter and spring. Ask the children to remind you of some of the signs of spring. 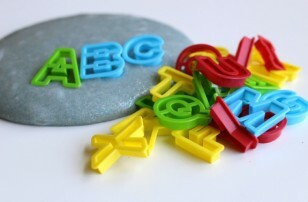 Examples can be green grass, melted snow, flowers, rain, nests with eggs, etc. 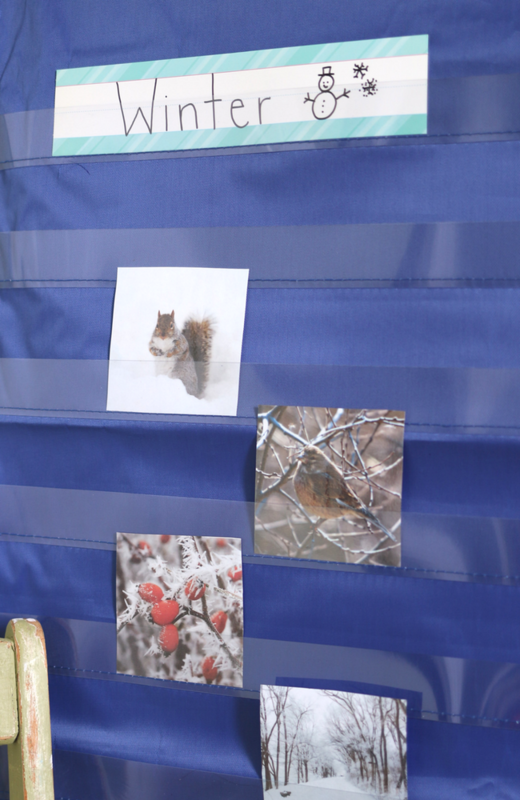 Show the group each photo and ask them to shout out if they think it is winter or spring. Ask one child to come place it in the pocket chart. Continue for all photos and then go through all the signs of spring together. For groups that need a very short lesson to be successful at sitting and interacting as a whole group, skip the trip to the window to see the signs of spring. Instead, go straight into sorting the photos and feel free to only sort 4 or 5 pictures. 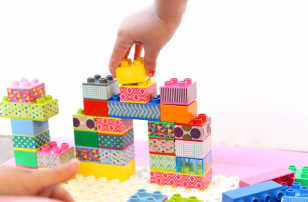 You can adjust the length of the activity so that your students are engaged the whole time. 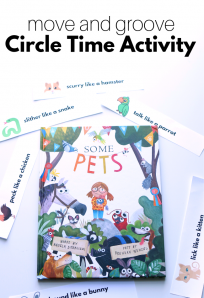 For more circle time activities check out our library here and our thematic units that do all the planning for you here! For more Spring Garden activities check these out! 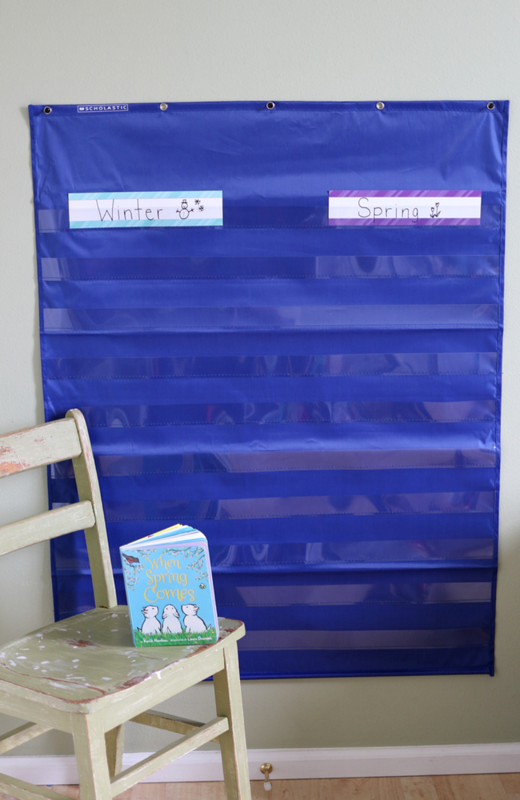 I like this activity to help with the conversation of transitioning from winter to spring. The photos are beautiful. I like your web page. This is my first time and I loved it. I will be following you. I like your ideas. Thank you!